Attorney General Jeff Sessions announced Monday the Department of Justice has officially designated a series of gangs, cartels and one terrorist group as transnational organized crime threats to the United States. The newly designated organizations include MS-13, Cartel de Jalisco Nueva Generacion (CJNG), Sinaloa Cartel, Clan del Golfo and Lebanese Hezbollah. Sessions has assigned a series of teams within DOJ to take on prosecutions. Unlike MS-13 and the drug cartels named, Hezbollah is already designated as an international terrorist organization and works with cartels to move money, drugs and weapons. This movement occurs through Mexico, South and Central America. Under the Obama administration, prosecutions of Hezbollah members were halted in order to pursue a nuclear agreement with Iran. Hezbollah is funded by Iran and serves as a proxy group in Lebanon and around the world. 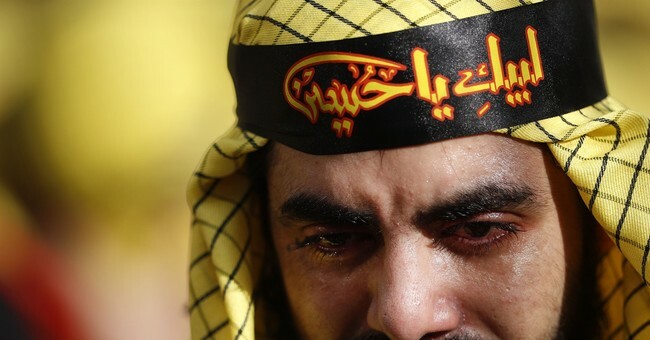 The connection between Hezbollah, drug cartels and gangs operating in American communities has long been a concern of Congress.